Peat has been used for centuries for heating homes and cooking. 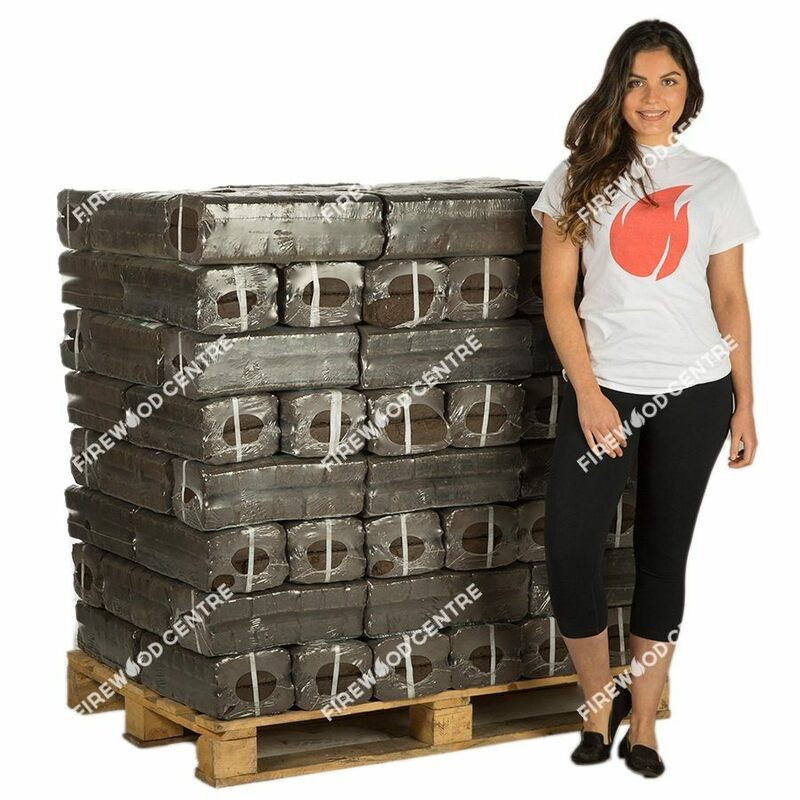 Its wonderful aroma is instantly recognizable, and its long burning properties and steady heat mean that it is still highly in demand as a fuel product. 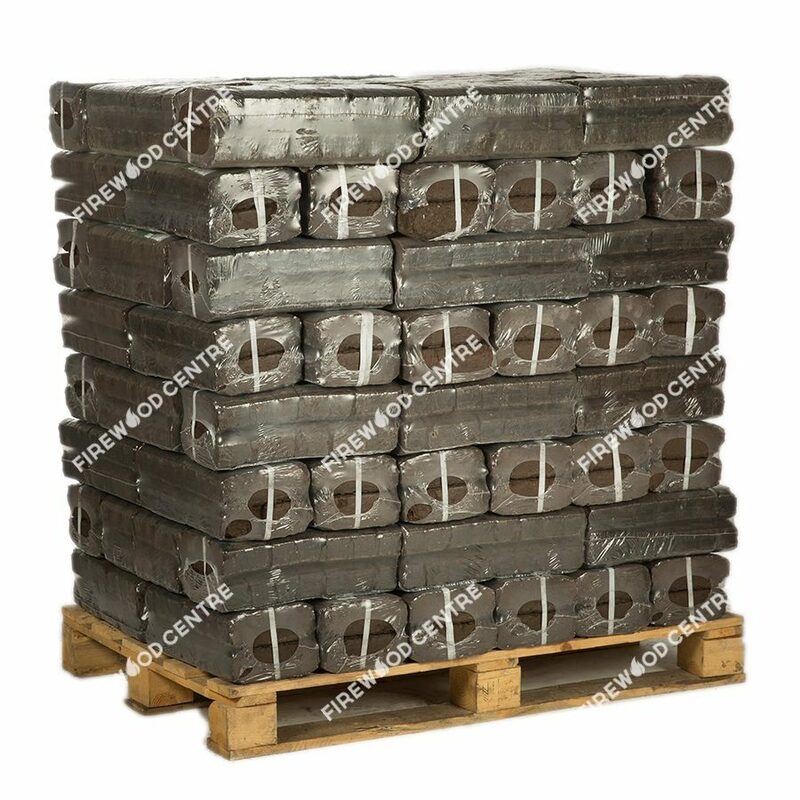 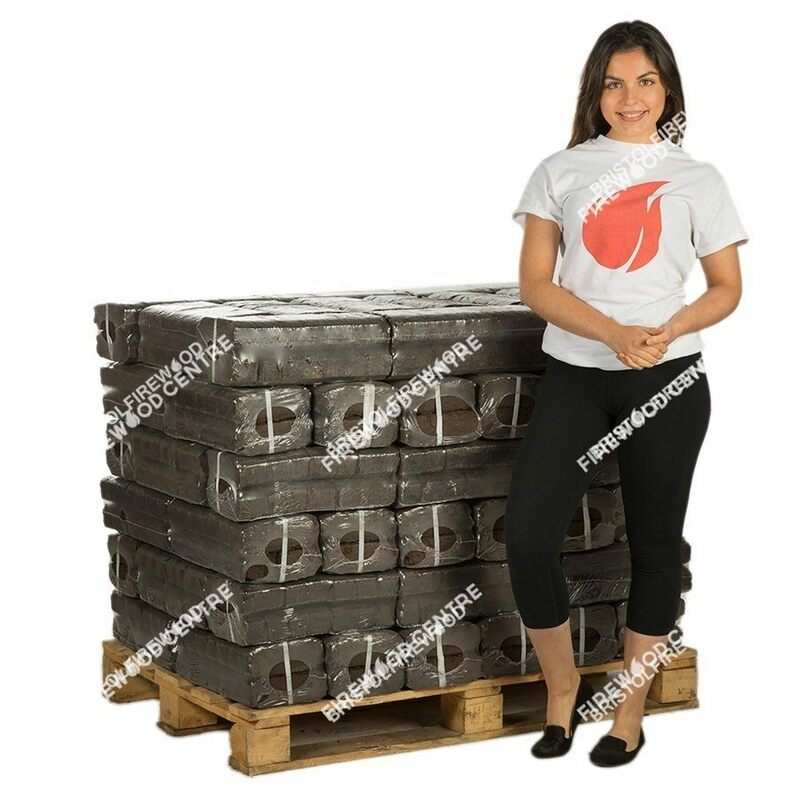 Of course these days there is no need to go digging in a peat bog; we will deliver our high quality Irish peat briquettes straight to your door stacked neatly on a pallet. 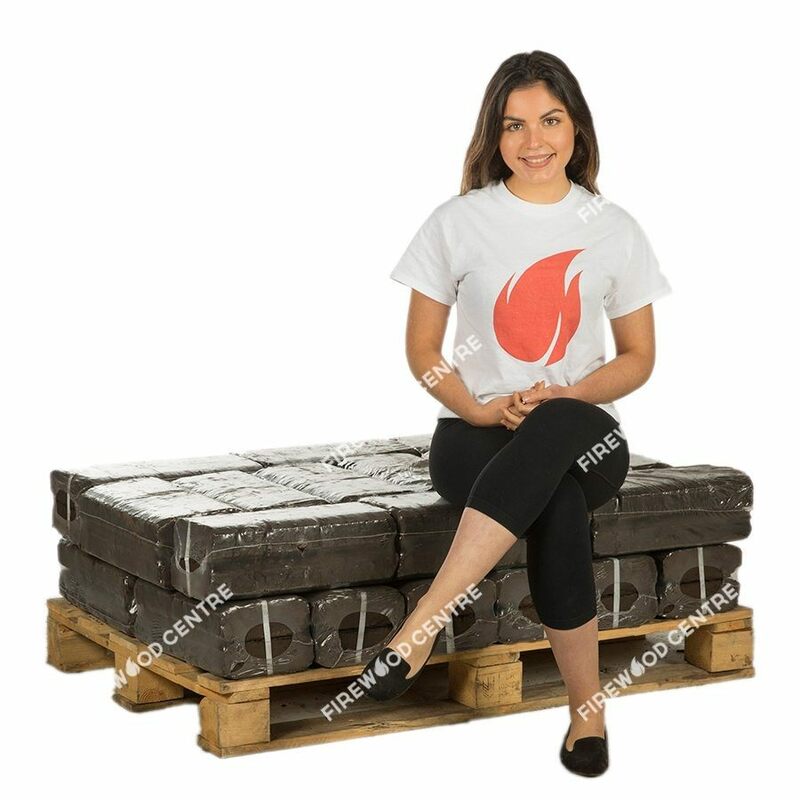 Our briquettes are bone dry and wrapped in plastic so can be easily transported and safely stored indoors, ideal if you would like to buy in bulk to benefit from a generous discount.